1. This image is from foxtail + Fern Beautiful little collection of nick-nacs, the colours are lovely and remind me of the natural history museum in oxford. 5. The beautiful and simple space by Yoko. So i have been getting a little bit obsessed with interiors…i have been spending my evenings planning what my future Velvet Feather would look like when it is a bricks and mortar shop. A girl can dream right? I have been obsessing over collection and beautiful spaces, studio spaces and all different rooms. 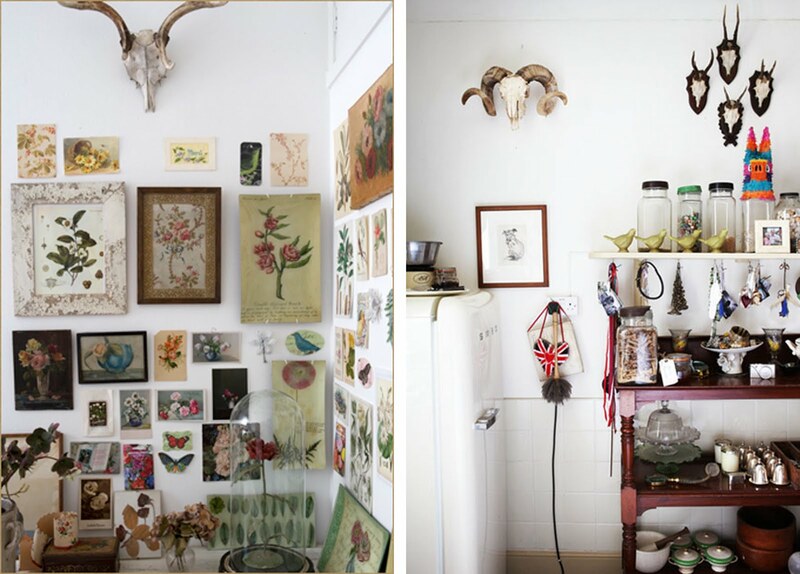 I am loving the symmetry and the jars of collections in these pictures, so neat and tidy. As a child i would draw a little plan of my dream room…I am pretty sure it was a mix of all the above pictures. The other day when i was wondering around the junk shops in brighton i came across a small display unit for trinkets its wonderful i need to make space for sure for it. 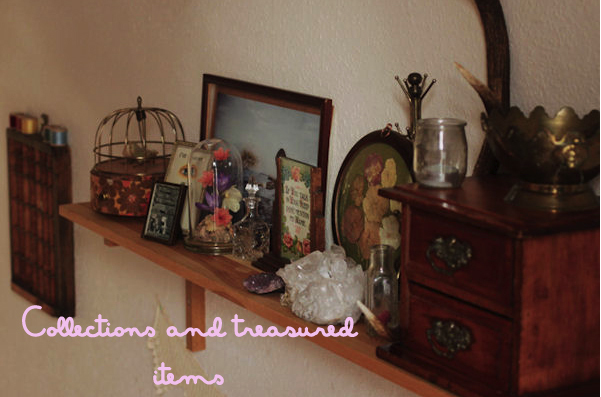 I will be doing a little interior Thrifty Thursday this week, that i use to do as a child to keep all my little treasures safe so i hope you all like it. All of these spaces have such character and different personalities. The last image intrigues me….makes you feel like your really in the war times. I saw the perfect display case in Manchester the other week…I bet it would cost a bomb. I will dream too. Aw this is a great post! I LOVE all those images. 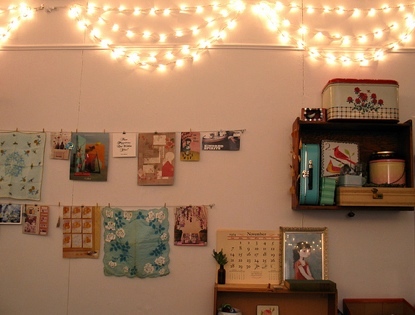 Amazing inspiration – I'd love to do something more with my flat but it's so tiny! 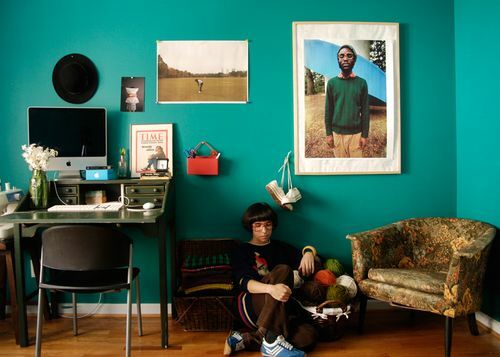 Such a great post really inspiring, love that teal wall too!